Mother’s Day is right around the corner; it’s time to start planning for it. Occurring every year on the second Sunday of May, Mother’s Day was established in the United States in 1908 and is now celebrated throughout the country as a federal holiday. 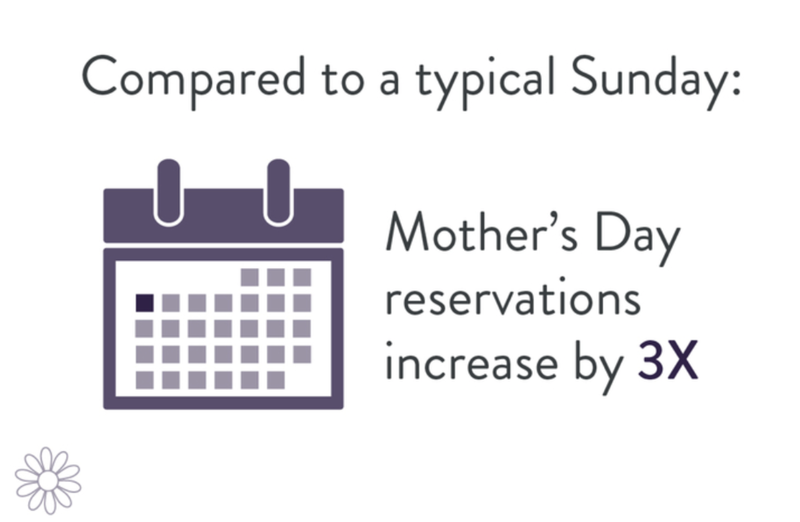 Mother’s Day has become an important day not just for families but also for restaurants that can capitalize on these celebrations. 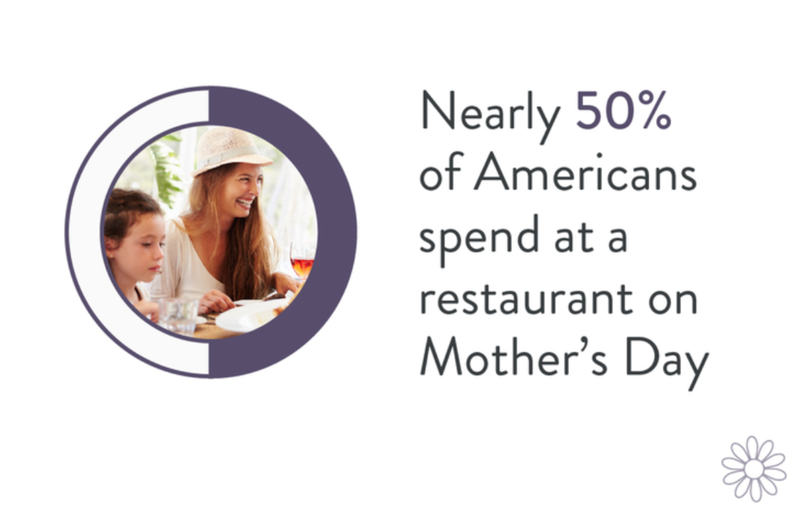 Mother’s Day is an opportunity to celebrate moms as well as increase your restaurants’ revenue. Make sure that you’ve prepped for the day well. Have you updated your menus? Try offering a festive special or an all-inclusive Mother’s Day brunch package. Some restaurants may consider a moms-eat-free promotion. No matter what you’re doing, make sure to tell your customers about it now while they are picking which new restaurant to try this year. Need an easy way to update your menu online on all major listing sites, including: Google, Yelp, OpenTable? Reach out to SinglePlatform to get started!